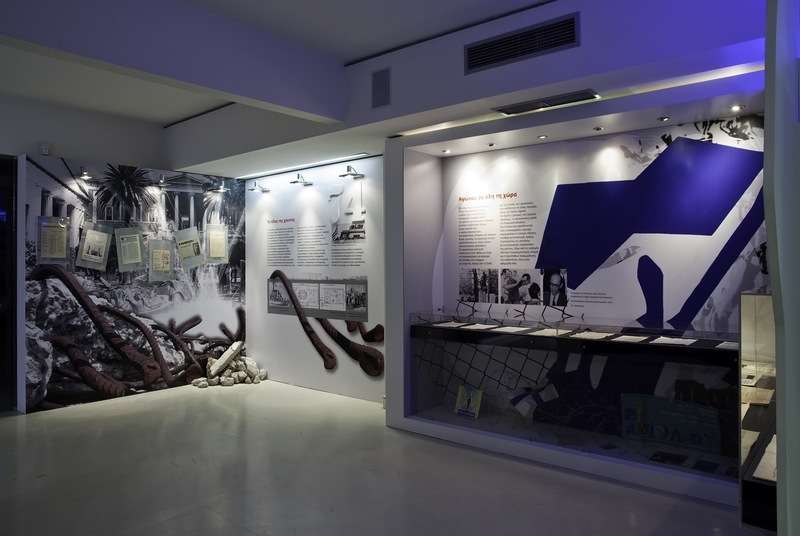 The exhibition of documents titled "Dictatorship 1967-1974: the print resistance", organized by the Cultural Foundation of Journalists' Union of Macedonia and Thrace Daily Newspapers is being transferred to Athens. 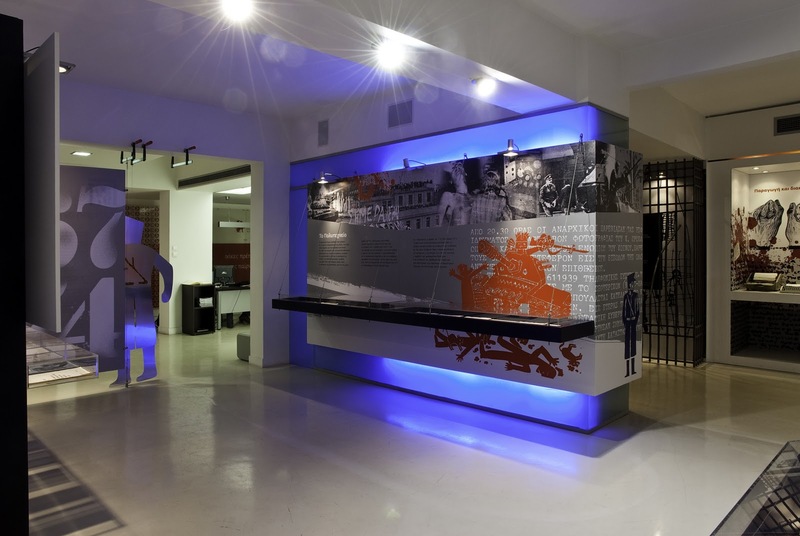 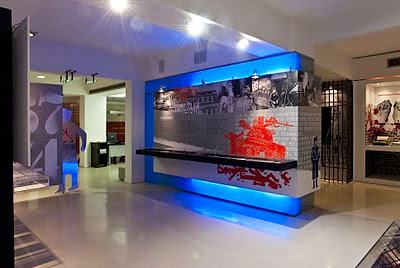 In collaboration with the National Bank of Greece Cultural Foundation (ΜΙΕΤ) the more than 120 publications printed during the Junta period and circulated in illegal or nearly so circumstances, within Greece and abroad, along with the complete visual environment that was installed last year in the Cultural Foundation of Journalists' Union of Macedonia and Thrace Daily Newspapers, will be hosted from the 16th of December 2010 until the 30th of January 2011 at the National Bank of Greece Cultural Foundation - Eynard Mansion, in Athens (20 Agiou Konstantinou St.). It is the first time such a big number of printed documents of anti-dictatorship action has been gathered in an effort to systematically document this material and representatively reflect its big dispersion geographically and the wide political spectrum they represent. 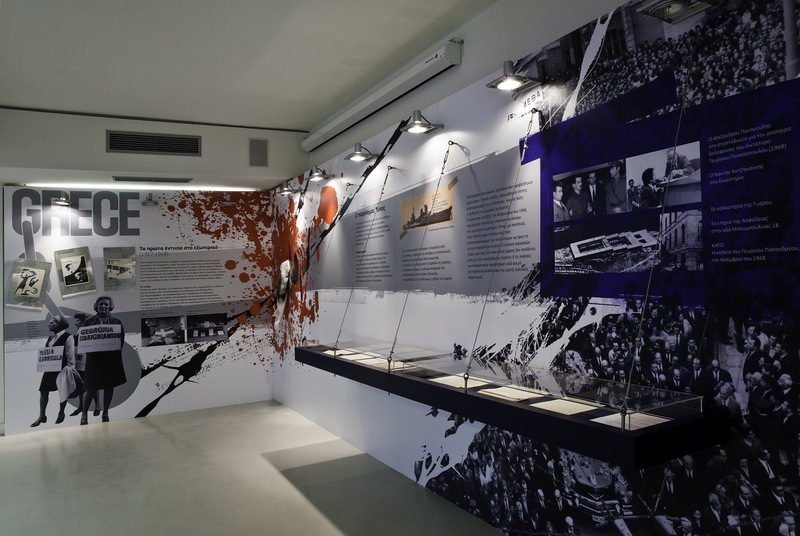 A volume of the same name as the exhibition will be published at the same time with it's opening. 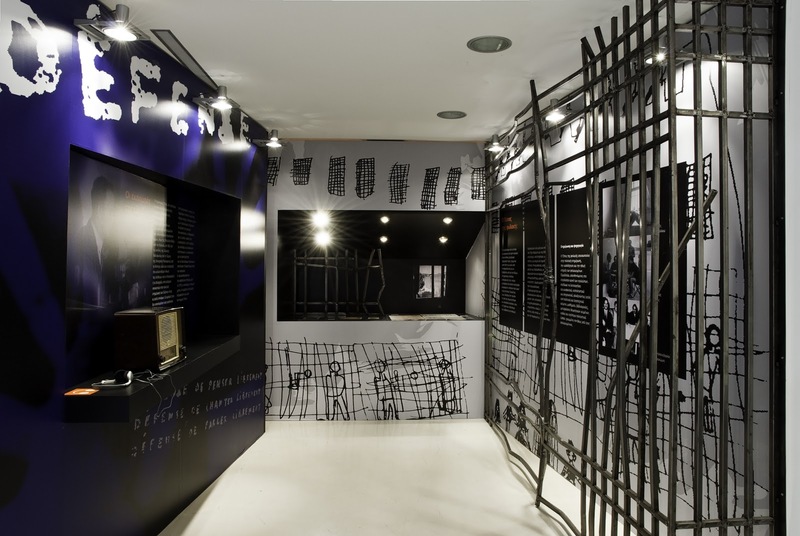 In it, the Cultural Foundation of Journalists' Union of Macedonia and Thrace Daily Newspapers has gathered all the informational and visual material of the exhibition along with the minutes of the workshop organized last February with the same theme. Photographed by Dinos Michail in 2009 at the first exhibition in Thessaloniki.